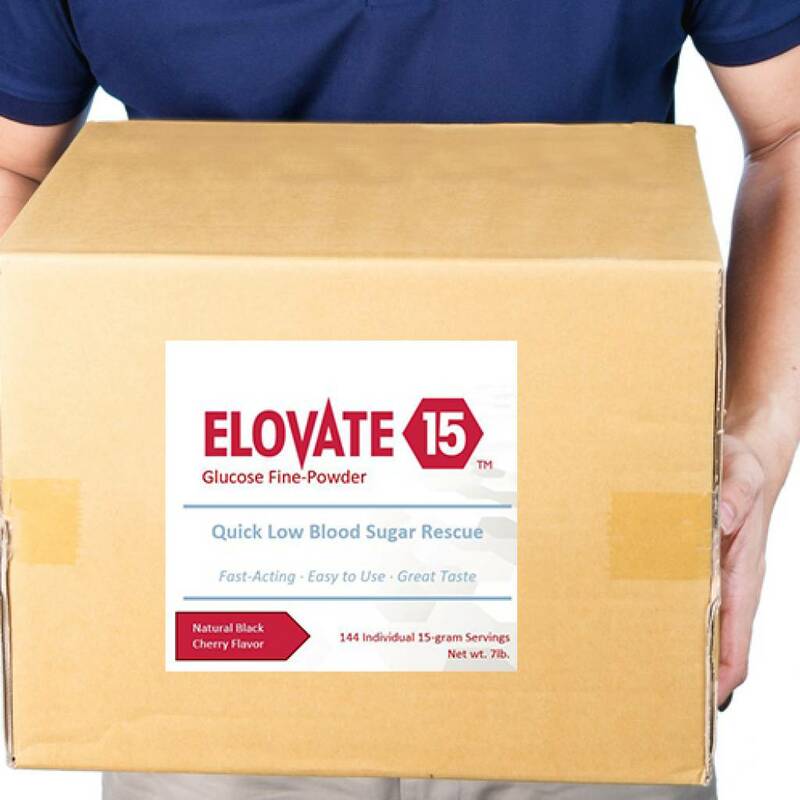 Elovate 15 Glucose Powder raises Low Blood Sugar, Fast. Made of a fine powder Elovate 15 is light and tasty to eat. 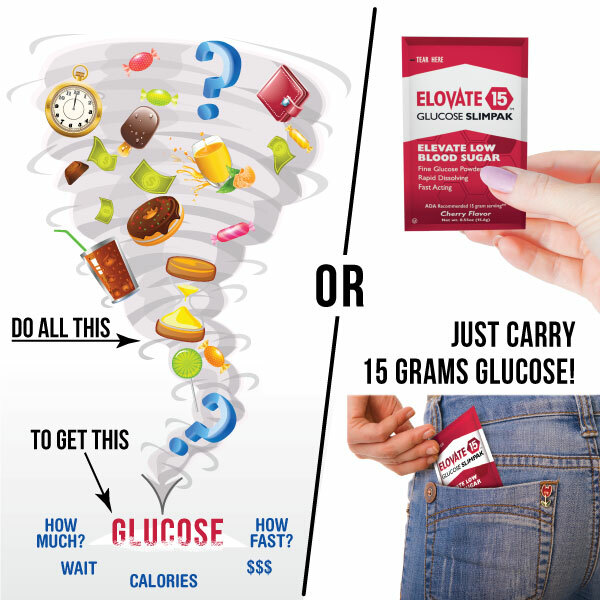 Containing 15 grams of glucose and only 62 calories, Elovate 15 is ideal to increase blood sugar levels in up to 15 minutes after eating. 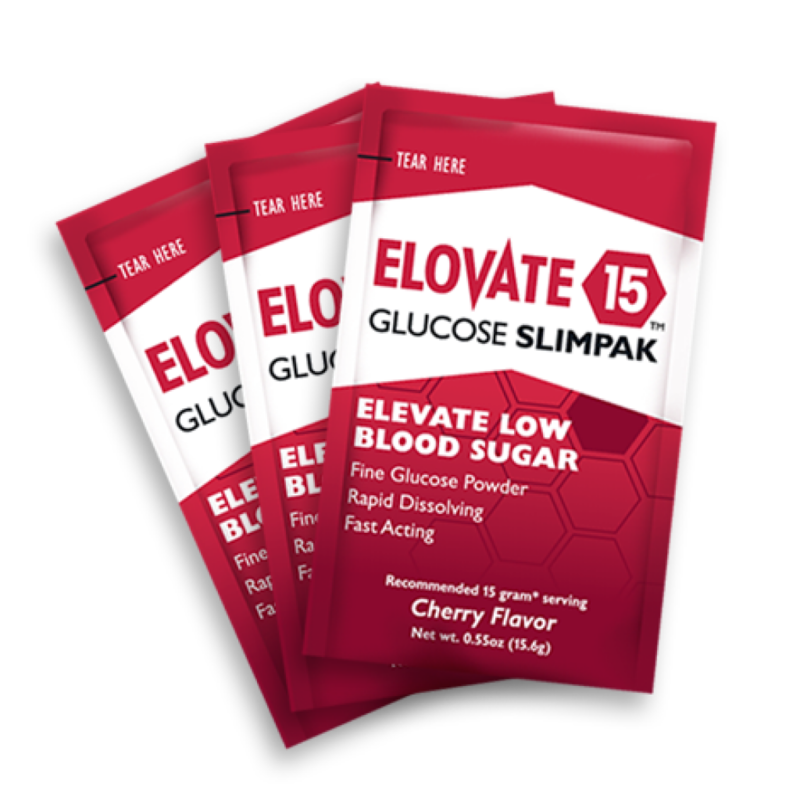 The Slim profile of Elovate 15's "Slimpacks" make them ideal to carry in a backpack, purse, or pocket ready and waiting to raise blood sugar whenever you need it. To use Elovate 15 tear open packet and dispense a suitable amount of contents in mouth on/under the tongue. Alternatively, mix the powder with 2 or more tablespoons of water and drink. 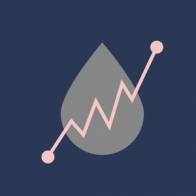 If monitoring blood sugar levels, check levels after 15 minutes. When you measure your blood sugar, your meter is reading just your glucose level – not fructose, sucrose, other sugars, or ‘carbs’. That’s because, for energy, our cells use sugar mainly in the glucose form. So, other sugars, sweets, juices, carbohydrates, and foods must be first converted into glucose by the body to be useable blood sugar. It seems easy to reach for candy, soda, juice, and sweets when you need to quickly raise blood sugar. 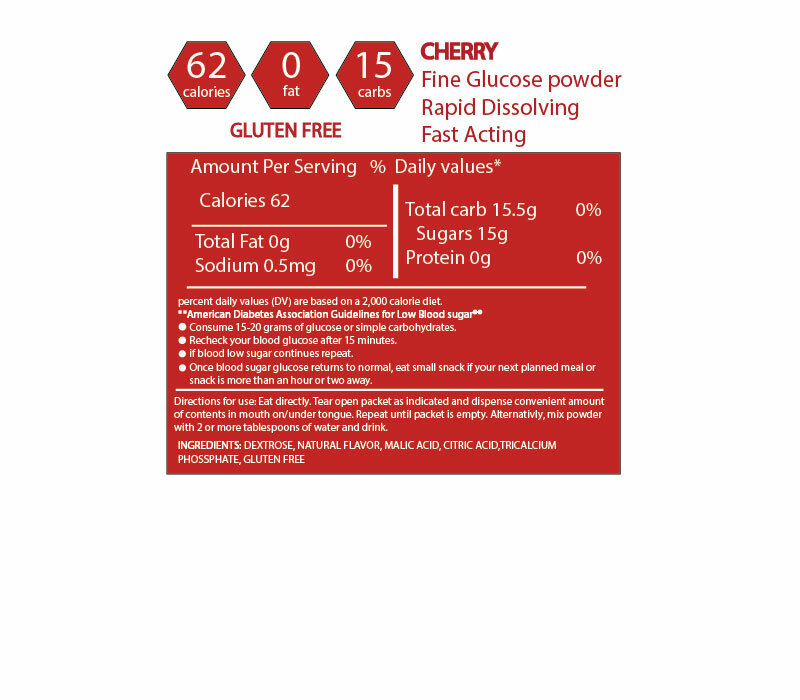 The body has to process it into glucose before it can raise blood sugar levels. The delayed rescue can lead to overeating these tasty treats. 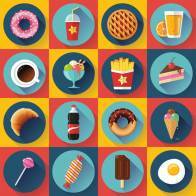 This may result in blood sugar spiking too high and over time, weight gain. **Visit the American Diabetes Association website or healthcare provider for details.